At Great Little Box we work hard to be your one source for all your packaging needs. That’s why we carry a wide selection of quality shipping and packaging products to fit your every need. Did you know bubble has its very own international appreciation day? 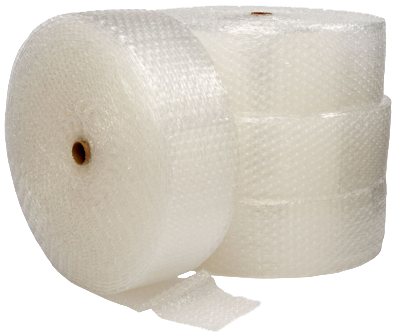 Since its invention in the 1950’s bubble has been a staple of the packaging and shipping industry. Great Little Box carries an assortment of sizes and duty levels to fit your needs. Contact us to find out how we can service your business. Don’t forget we serve British Columbia, Alberta and Washington State too! Great Little Box offers custom print corrugated cardboard boxes, cartons, and labels. We also build and engrave carts and dollies that can be branded with your company name and information.